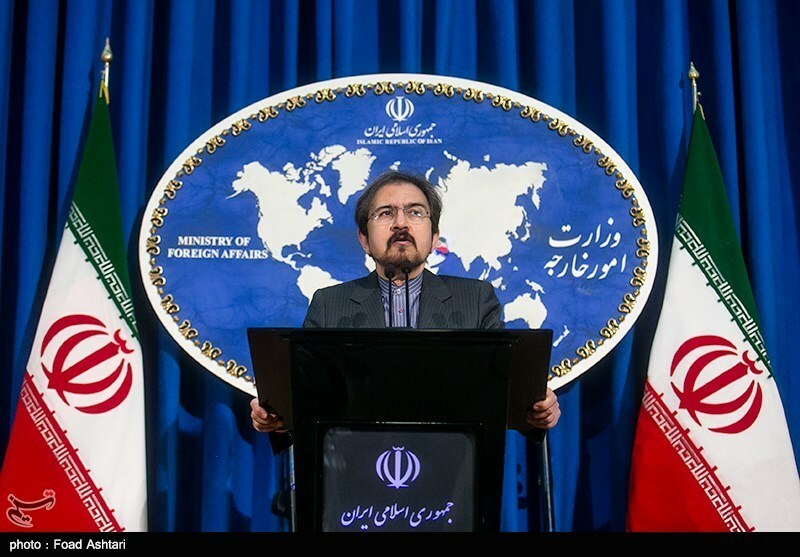 TEHRAN (Tasnim) – Iranian Foreign Ministry Spokesman Bahram Qassemi strongly condemned US President Donald Trump's statement that it was time to recognize Israeli sovereignty over the Golan Heights and said his “arbitrary decisions” plunge the region into new crises. 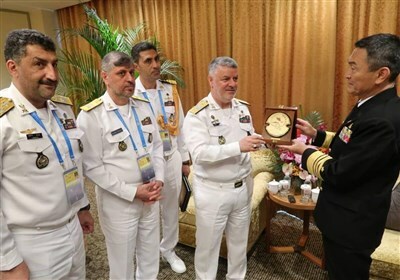 “The Zionist regime, as an occupying regime, does not have sovereignty over any Arab or Islamic lands and its aggression and occupation should be immediately stopped,” Qassemi said in a statement on Friday. “The Golan is also considered as the occupied territory of the Syrian land according to UN Security Council resolutions,” he said. There is no solution to the issue other than the end of the occupation, the spokesman went on to say. He further deplored Trump’s acts as violations of the UN resolutions and the international law and said that his “personal and arbitrary decisions” have only revealed the real policies of the US, which are dangerous for the whole world and will plunge the region into new consecutive crises. In a tweet on Thursday evening, Trump stated that it was time the United States recognized Israeli sovereignty over the Golan Heights, territory it occupied in the 1967 war. Russia's Foreign Ministry also responded Friday morning, saying that a change in the status of the Golan Heights would be a direct violation of United Nations decisions, RIA news agency said in a report citing ministry spokeswoman Maria Zakharova.